ETS train from KL to Batu Gajah is mostly popular among the locals in Batu Gajah. Usually, students and working adults take ETS train to Batu Gajah to go back to their hometown. 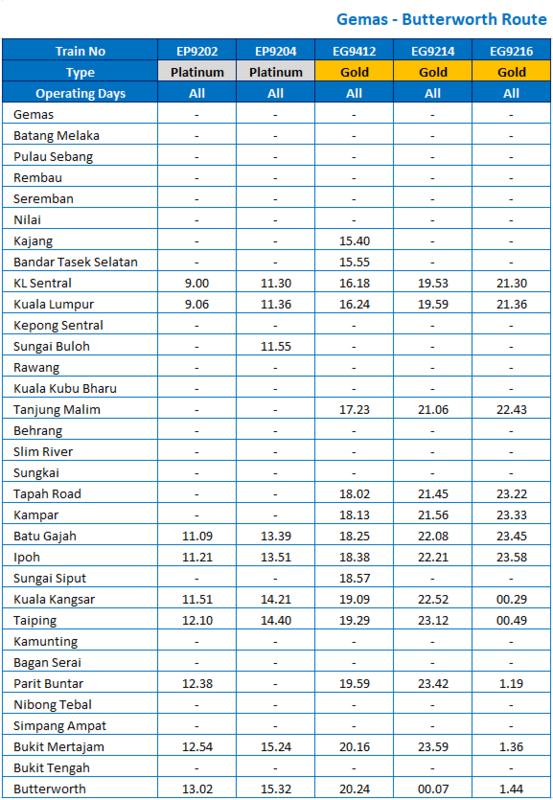 Hence, the ETS train from KL to Batu Gajah is normally fully booked on weekends, public holiday or festive season. Batu Gajah has many interesting heritage buildings to visit. Among the famous ones is the Kellie’s Castle located around 10 minutes drive from the train station. So, you will also find some tourists travelling to Batu Gajah to visit these sites. 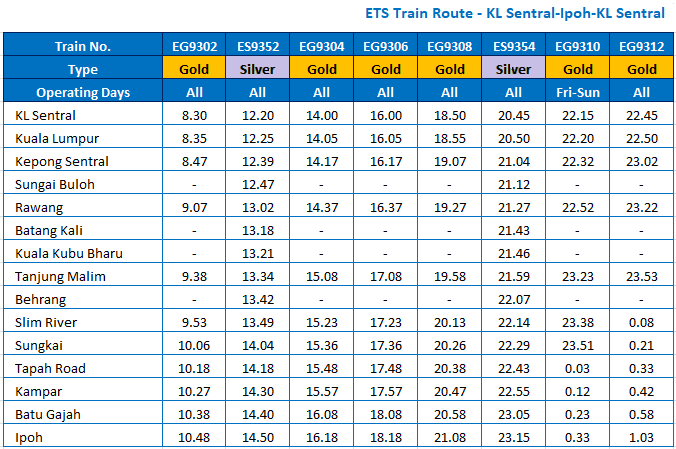 To get to Batu Gajah via ETS train, you can follow choose from any ETS route available. ETS routes include Gemas-Padang Besar-Gemas ETS train route, Gemas-Butterworth-Gemas train route and KL Sentral-Ipoh-KL Sentral Route. KTM Batu Gajah train station is one of the stops on this train route. Click here to see ETS train schedule from KL Sentral to Ipoh route, valid from 1st August 2017. Click here to see ETS train schedule from Gemas to Padang Besar route, valid from 1st August 2017. Look for train departure from KL Sentral and dropoff in Batu Gajah Station. Click here to see ETS train schedule from Gemas to Butterworth route, valid from 1st August 2017. The departure point for ETS train from KL to Batu Gajah is in KL Sentral. There is another train station in Kuala Lumpur, also located at the city center of KL. 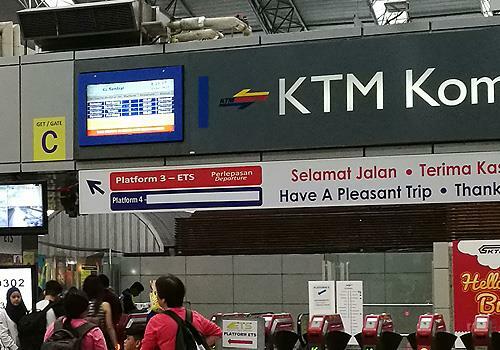 However, KL Sentral is a more popular pickup point because you can reach KL Sentral via many types of public transportation such as LRT, KTM train, ERL, local bus and the Monorail. KL Sentral is one of the transportation hubs in Kuala Lumpur. The building is connected to a shopping mall called Nu Sentral. You can find large varieties of food choices from both KL Sentral and the Nu Sentral. There are also prayer rooms, free public toilets and convenience store in KL Sentral. KTM Batu Gajah train station on usual days is not a busy station. On weekends or festive seasons, however, the students going back to their hometown from their boarding school or university will mostly crowd the train station. 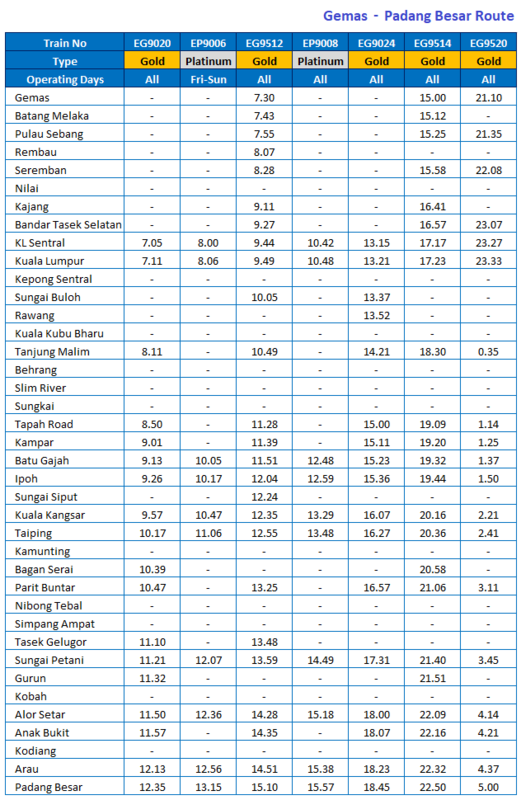 There is less chance to get a public transportation once you reach the KTM Batu Gajah train station, except taxi. Since the train services are mostly for the locals, they would have their family member or a friend to pick them up from the train station. You can also try online apps to book a fetching service like Uber or Grab. The train is comfortable and suitable to facilitate senior citizens and OKU or handicap. Muslims can also find a Musolla in coach C right beside the F&B bar. Book your train tickets online in advance so you can get your desired departure time and ticket type. ETS Platinum train tickets are usually sold out early compared to ETS Gold due to the limited departure. Booking ETS train tickets online at BusOnlineTicket.com can save the time and cost of going to the train station. The booking process is also easy, fast and secured. 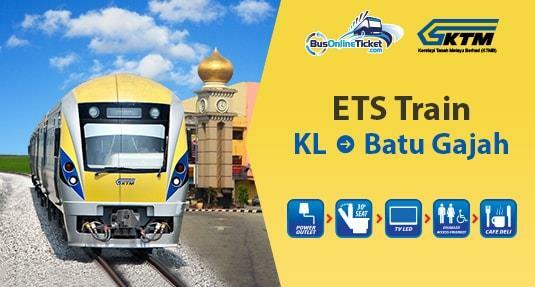 Easily Book Your ETS Online Ticket from KL to Batu Gajah Now!